Edwin has been a MYPF in 2015 and in 2016. He was a senior at Newport High School in Bellevue in 2015. He has now graduated and is attending Stanford University in California. During high school Edwin studied and practiced Nonviolent Communication (as formulated by the late Dr. Marshall Rosenberg) and conducted mediations using its concepts and techniques. As a Peace Fellow, Edwin wanted to create an awareness of the benefits of nonviolent communication and emotional intelligence within his community and his peers by performing workshops, conducting social experiments and surveys to explore the emotional side of conflicts from the smallest to the largest level. 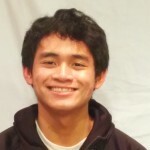 As an athlete and avid tennis player who has competed at the interscholastic level, Edwin worked with the basketball team and the track team through workshops, social experiments and surveys to assess the impact of nonviolent communication and emotional intelligence on young athletes whose subculture has been focused on keeping emotions away from everyday life. During his year in 2015 as a MYPF Edwin conducted or co-led a half-dozen workshops and facilitated many additional group events, involving over 100 young people in transformational experiences that helped them apply the philosophy of nonviolence to everyday struggles and communications. 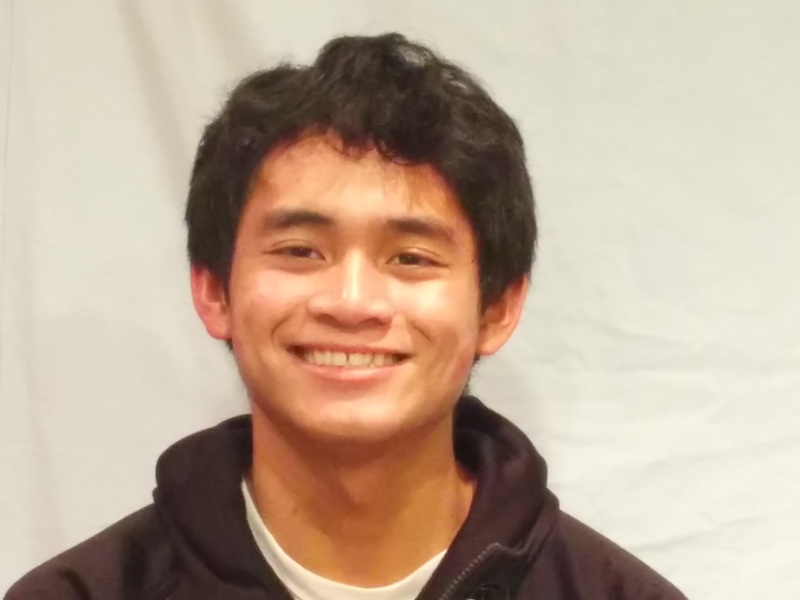 As a 2016 MYPF Edwin began work on Filipino-American organizing around Stanford, in a project he calls “No History, No Self; Know History; Know Self”. Edwin explains his activities in this 7 minute video (click on his picture to the left).